03 November - Khloe Kardashian arrives to Jimmy Kimmel Live in Hollywood PHOTOS & VIDEOS: Khloé Kardashian at Jimmy Kimmel Live! 03 November - Jimmy Kimmel Live! 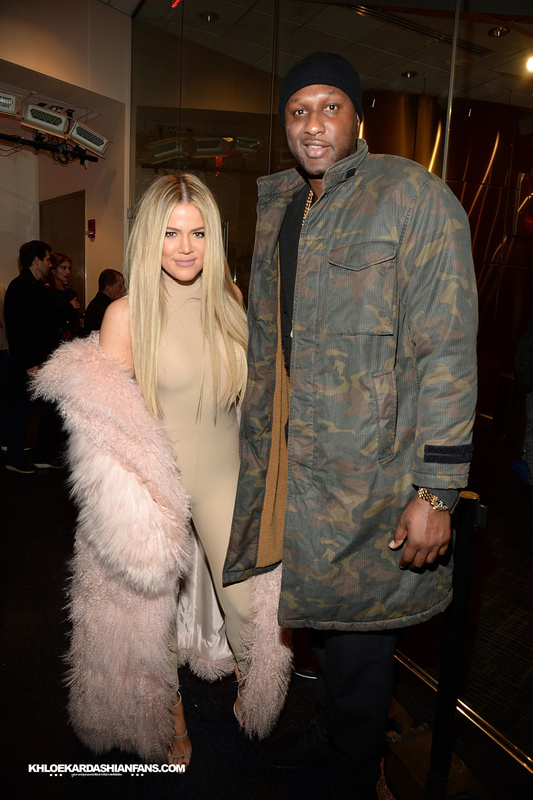 Khloe Kardashian attends Allergan KYBELLA event at IAC Building on March 3, 2016 in New York City. ____________________________________________________________________________ Khloe Kardashian arriving/leaving a meeting at IAC Building in New York City.